In the recent years, there has been much hype in the Internet about using Sunscreen indoors; while cooking, while picking up clothes that you left outside for drying and while doing random chores around the house! Even dermatologists recommend wearing Sunscreen throughout the day! Because, “Whenever we can see the sun, he can see us too!”!!! And it’s not just the sun, even the cooking flame emits low amount of UV rays that we need to protect ourselves from! WHAT THE PACK CLAIMS: Sun Control Daily Moisturizer helps prevent skin darkening and premature ageing. SPF 15 UVA +, UVA+UVB PROTECTION, Dermatologically tested. Formula with MEXORYL® SX, a revolutionary patented molecule, to give protection from the sun’s UV rays. VITAMIN E to help protect against free radicals and help delay the signs of ageing. GLYCEROL & EXTRACT OF CORIANDER to retain the skin’s moisture and prevent it from drying while nourishing. COST: INR 185 for 50ml. Although Garnier had always disappointed me in the past, from their Sunscreens to shampoos, I still took the risk and purchased this product from Amazon after reading so many good reviews about it there.. So, although it makes the face greasy, it fails to provide much hydration to normal or dry skin..
Now, I can not comment about its claims of preventing “Premature ageing”, but It certainly doesn’t help “Prevent skin darkening”, as I had applied it liberally on my face before going out in sun for just about 15 minutes and returned back with a red and tanned face! 🙁 Even after applying my regular tan removal scrub, the redness remained for quite some time.. This sun block lotion really failed miserably for me! 1. Travel friendly and cute packaging..
2. Easily available both online and offline.. You can buy it from here! 3. It is a okayish product for dry skinned beauties, especially if you are planning to stay indoors for the whole day. 1. Any skin type except dry ones, should not opt for this product or it would make them sweat like anything. 2. Doesn’t help prevent skin darkening. 3. Makes even normal skin quite greasy. 4. Low SPF and not worth the money! 5. Will make you tan badly if used outdoors. I have an oily skin and I totally avoid greasy creams. Thanks for your review. It is very useful for me. I will definitely avoid this one. Glad you found the review helpful! Garnier is a trusted name for my personal use and nowadays I use many different products. I too love a few products from Garnier! I too have been disappointed with their products. 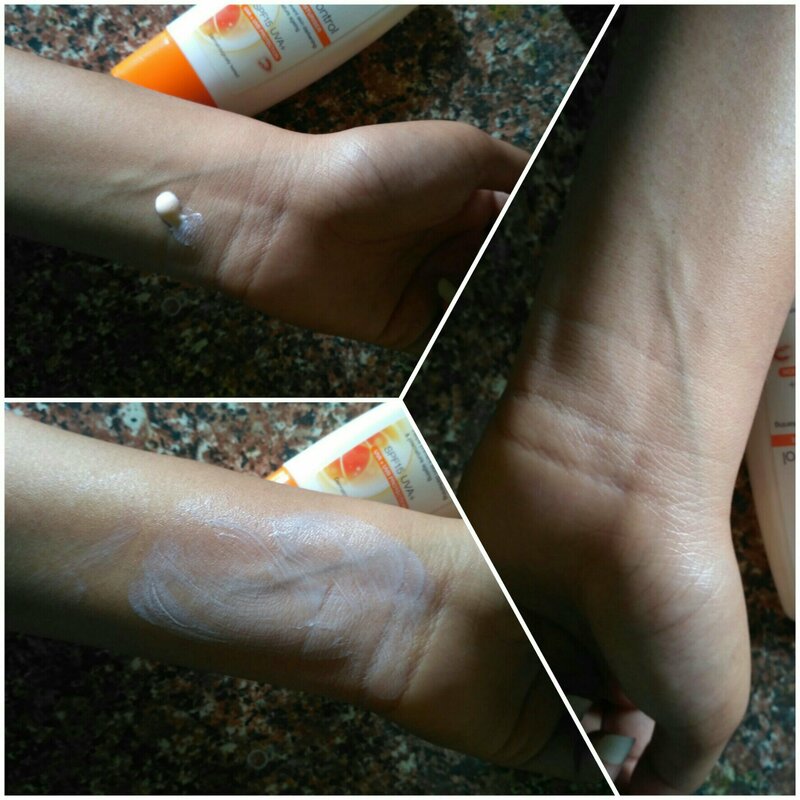 I too tried this sunscreen and i faced same issue. This one is really disappointing! Thank you for the blog. Since it is for only Indoors, will skip this product. I also have dry skin, will certainly not use this product. I have normal skin which tends to get very oily if I apply cream based lotions. I am a skeptic if I can use it or not. It’s better to skip this one! Really loved the honest review, I will refrain from buying this product coz my skin isnt dry and it will make my skin look even more greasy n oily. Thanks for an honest feedback. I don’t really like products that make me sweat and as my skin isn’t dry, this is probably not for me. I have never heard of this product before. But it sounds like a below average one and I will definitely stay away. Yes, this is one useless product! Great post! I love your genuine opinions about beauty products and that’s why I always come to read your thoughts. Spf 15 is too low for a sun lotion. Thanks for review. I would give it a miss. Thanks for sharing your honest opinion. There are many products available in market with more sun protection factor and perform better job. 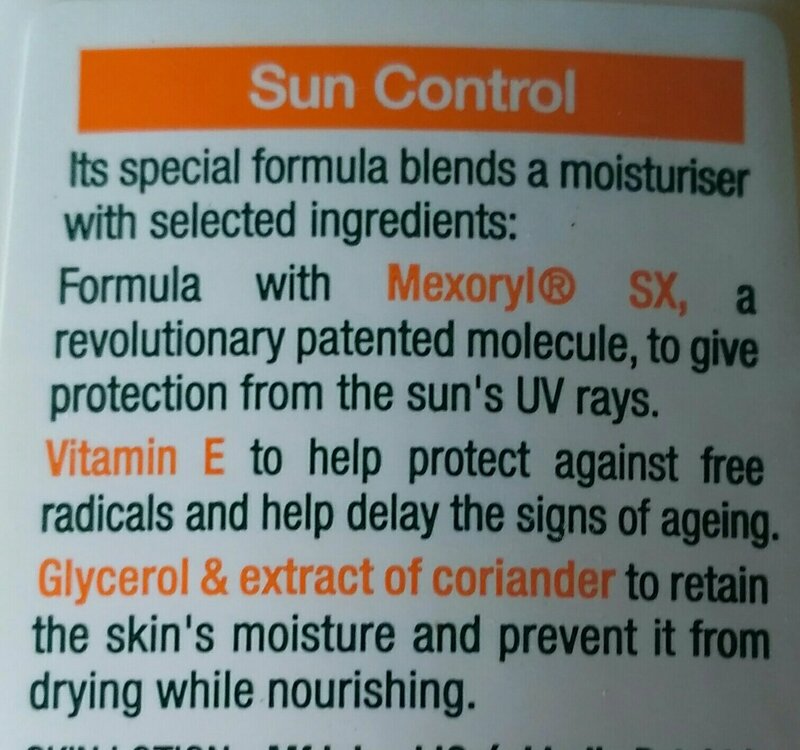 Even the moisturisers also come with spf 30 these days so a sun lotion with spf 15 doesn’t do anything for me. 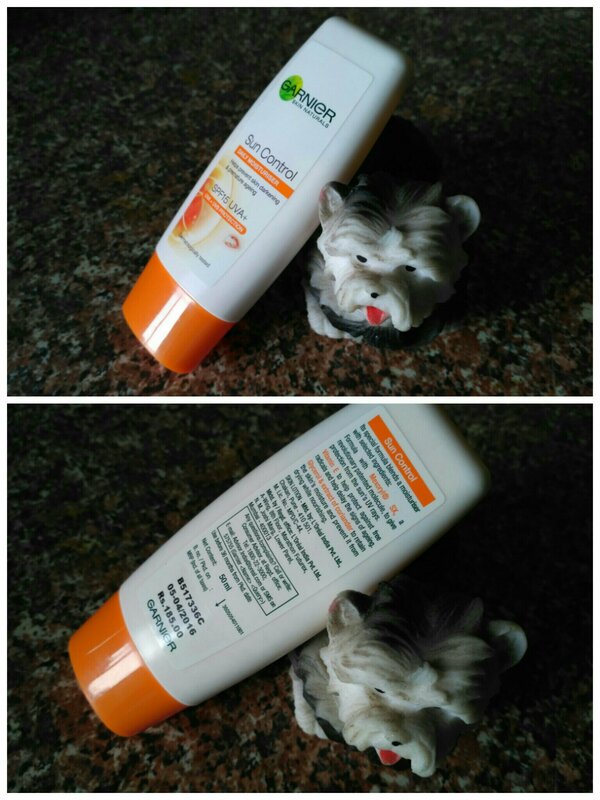 Amazing Garnier Moisturizing Lotion. This Moisturizer helps to protect from the the UV rays of the sun. Great thoughts. Well, it doesn’t do much! There are very few products which actually suit my sensitive skin, and Sunscreen is something which has always troubled me. Garnier despite being a wonderful brand has some terrible products too. I go for a natural sunscreen gels, read Aloe Gels, my experience with Sunscreens isn’t all that good either and yes I have tried this product ? Haha! Good sunscreens are hard to find! You can give it a try! M not happy with its greasiness factor and low SPF which will actually not help anytime. It’s better to avoid such things!